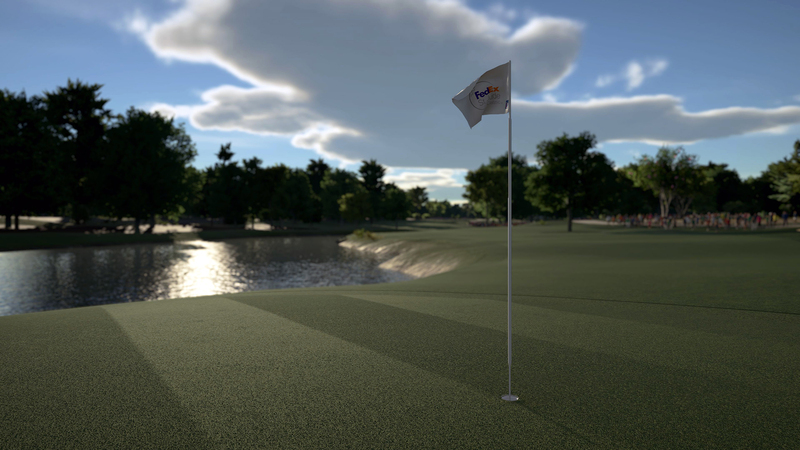 ARE YOU READY FOR THE PGA TOUR? 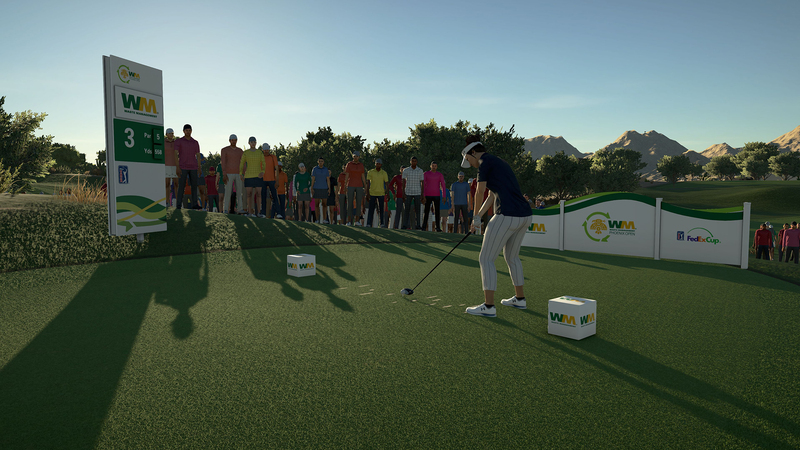 Compete in multiple events- including real and fictional tournaments- earn your right to play in the PGA TOUR and join the race for the FedExCup. 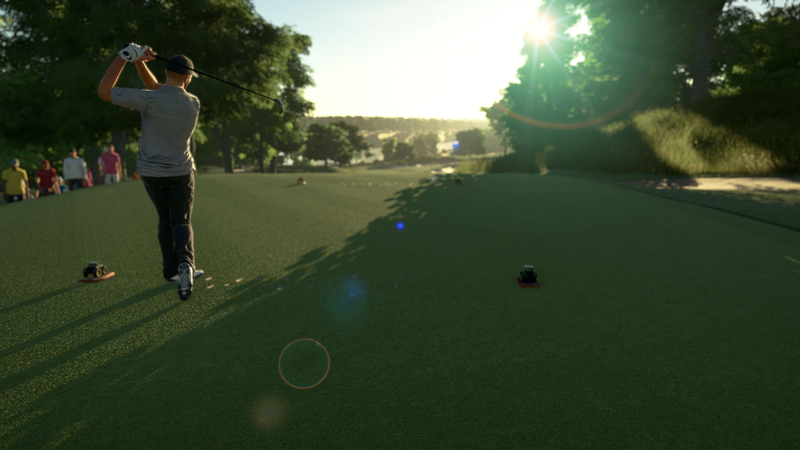 Endlessly customize your courses and characters with an enhanced Course Designer and upgraded Character Creator, including updated club sets, clubhouse interiors and licensed apparel. 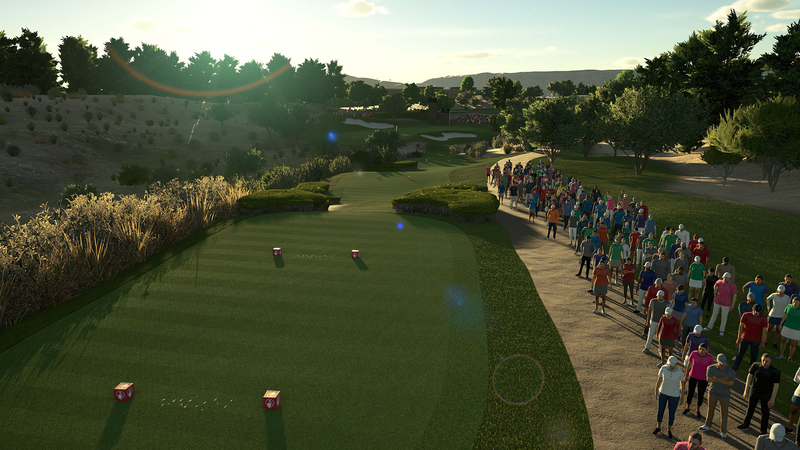 All new officially licensed PGA TOUR Career mode including Q-School, Web.com Tour, PGA TOUR, and the FedExCup Playoffs. 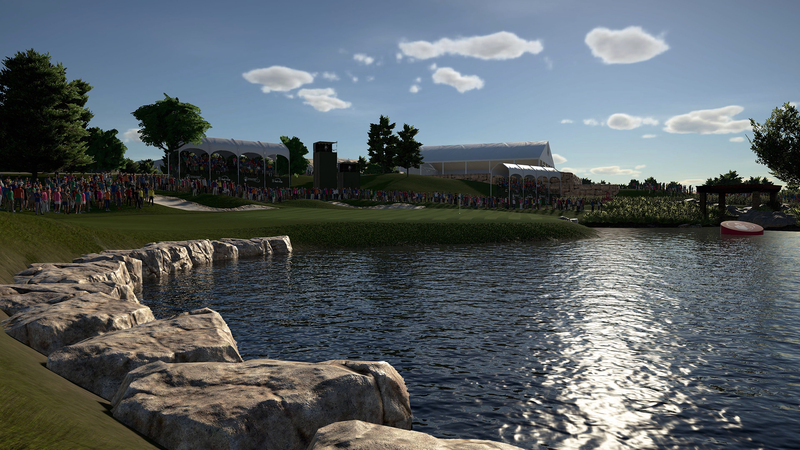 Design, build and share your own course creations online, or play the creations of others.